Pizza or tacos? How about pizza AND tacos? You can't go wrong when you combine two all-time favorites. 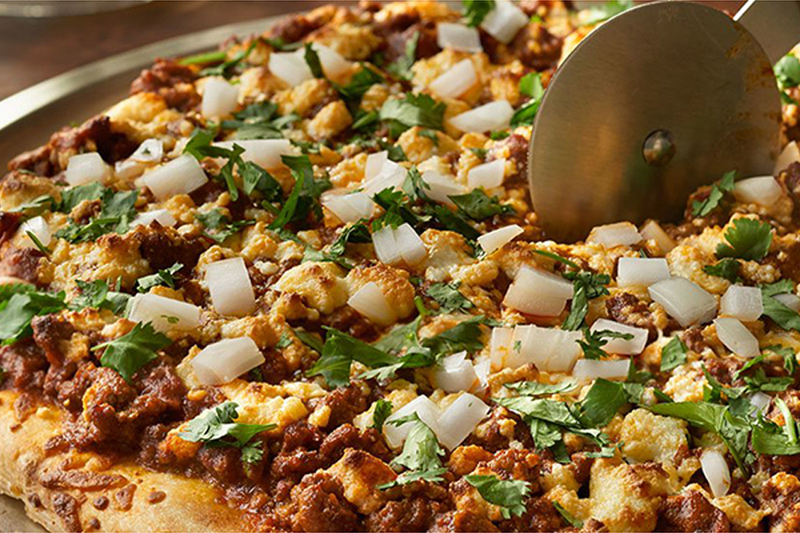 Traditional taco ingredients are spread over prepared pizza crust and baked to perfection. Sure to become a new family favorite! Heat the oven to 450°F. Place the pizza crust onto a baking sheet. While the oven is heating, season the beef as desired. Cook the beef in a 10-inch nonstick skillet over medium-high heat until browned, stirring often to separate meat. Pour off any fat. Reduce the heat to medium. 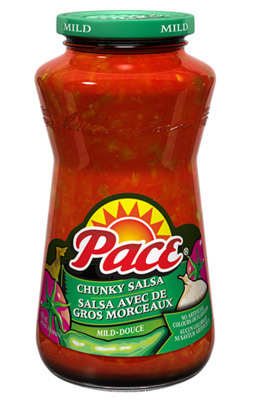 Stir in the salsa and cook for 5 minutes, stirring occasionally. Season to taste. Spread the beef mixture on the pizza crust to within 1/2 inch of the edge. Sprinkle with the cheese. Bake for 15 minutes. Top with the onion and cilantro. Drizzle with the lime juice. Cut the pizza into 8 wedges.